DETROIT (Reuters) - Daimler AG's (DAIGn.DE) Mercedes-Benz is recalling more than 147,000 mid-size sedans and station wagons from 2013-2015 to check for risk of engine fires, the U.S. safety regulator said Saturday. The cars have a rubber seal in the engine compartment that can fall onto the exhaust system, increasing the risk of an under-hood fire, according to the National Highway Traffic Safety Administration. Among the cars being recalled are versions of the CLS-class sedan and the E-class sedan and wagon. 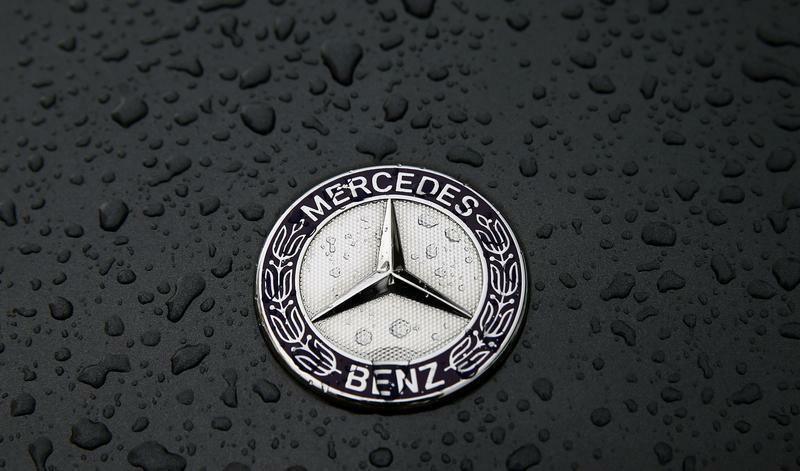 Mercedes said U.S. dealers will begin notifying owners and repairing the cars in mid-March. Last week, the automaker recalled another 149,000 CLS-class and E-class cars in Europe and China for a similar problem.